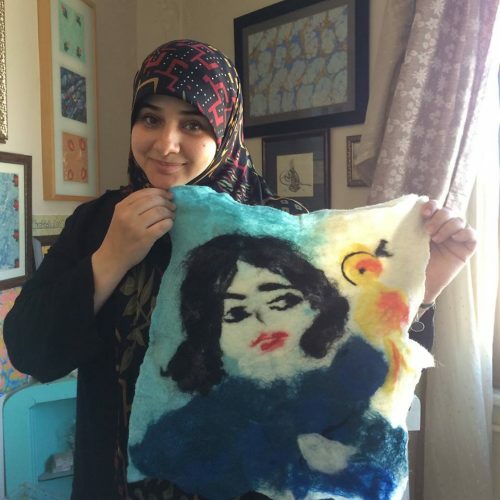 Do you want to try felt making? 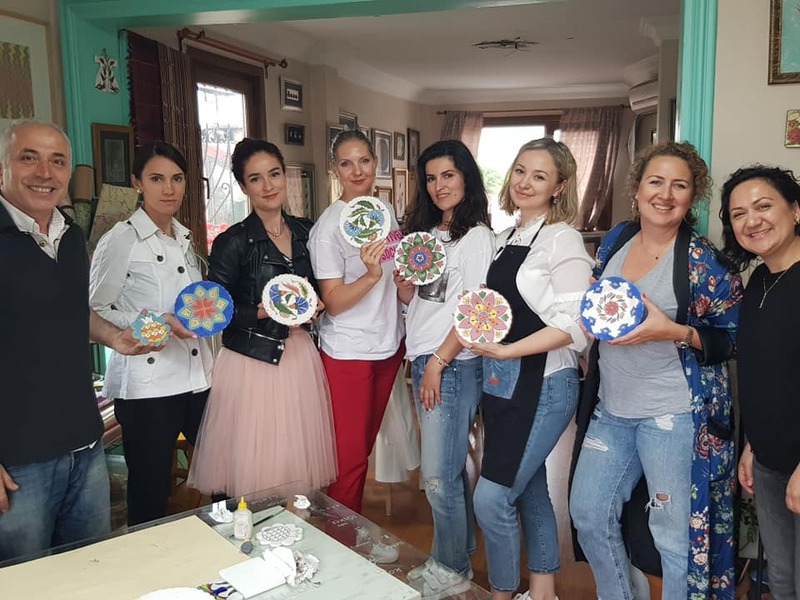 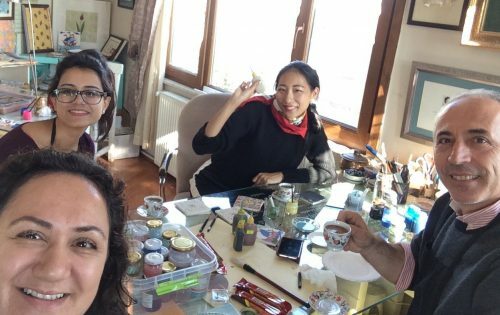 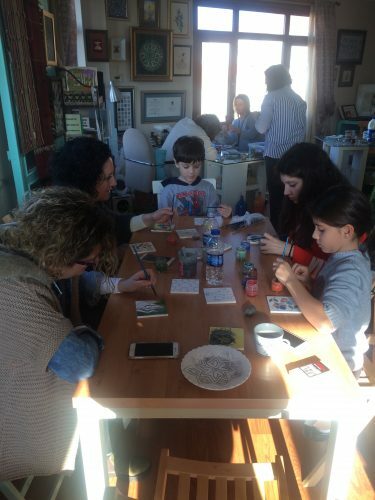 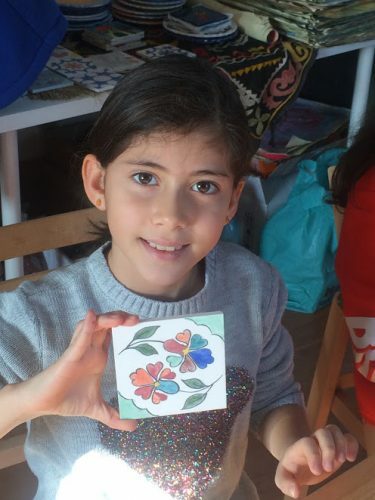 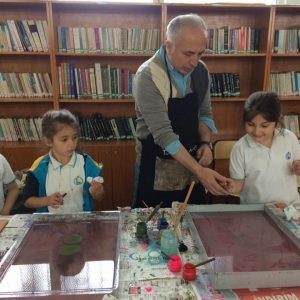 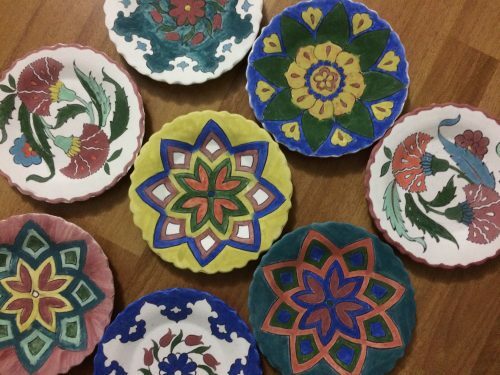 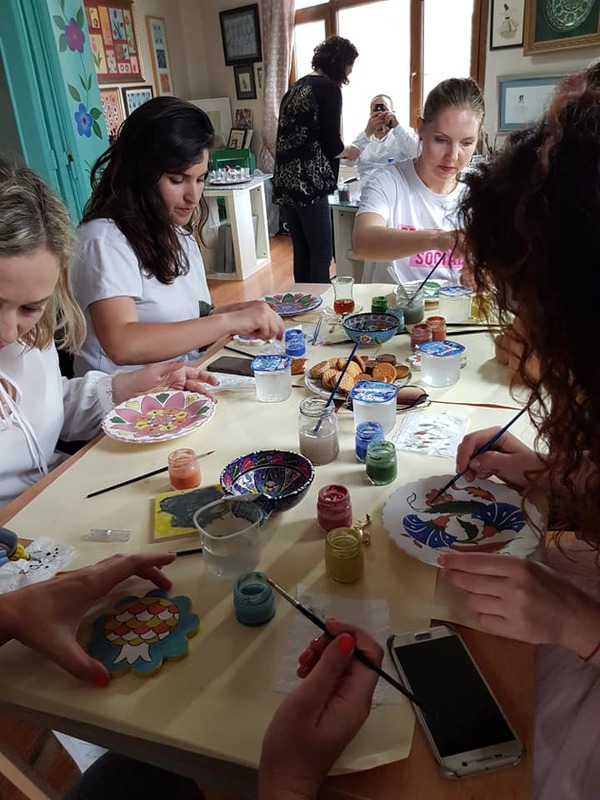 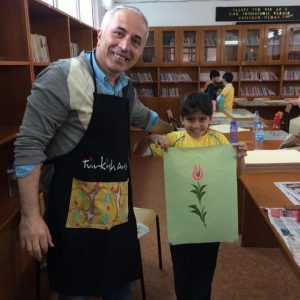 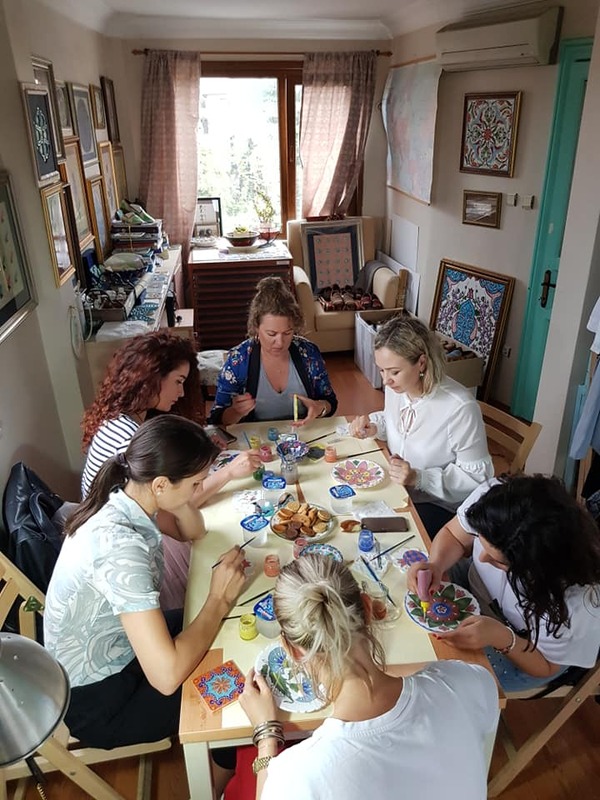 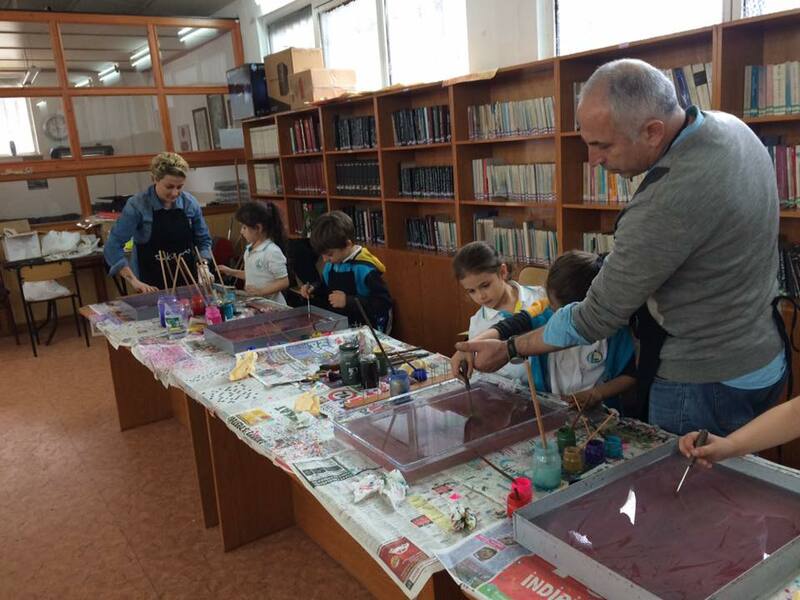 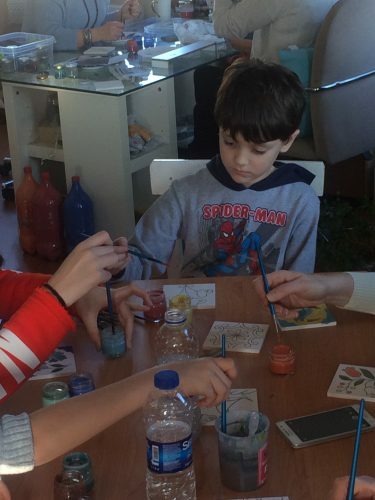 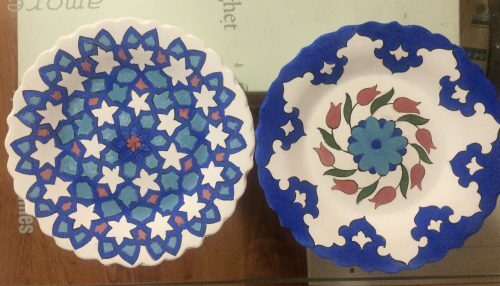 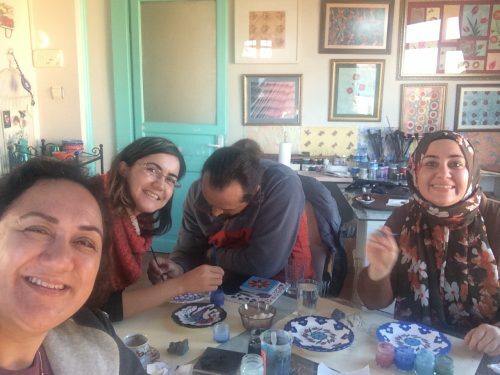 This entry was posted in Photo Gallery, Uncategorized and tagged activities in Istanbul, art, art wokshop in Istanbul, art workshops, felt, felt making, istanbul, sultanahmet, workshop. 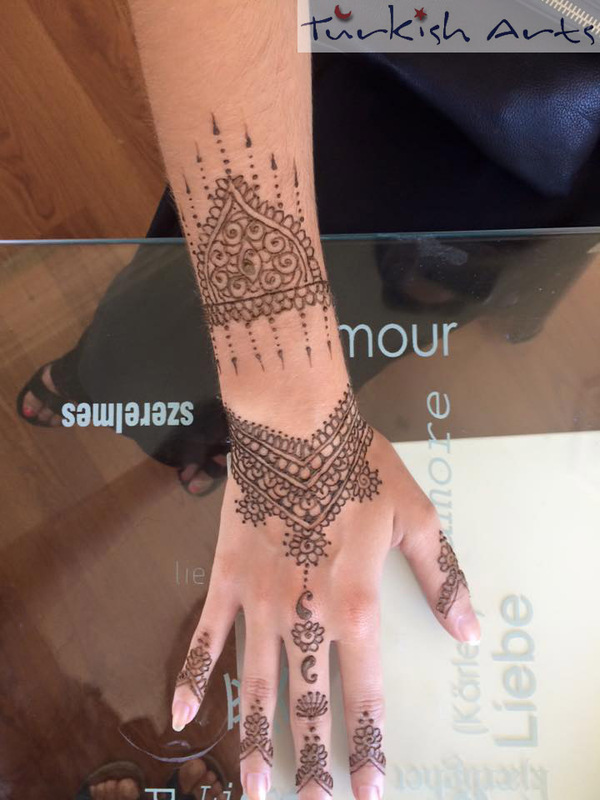 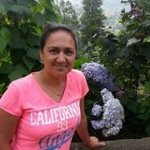 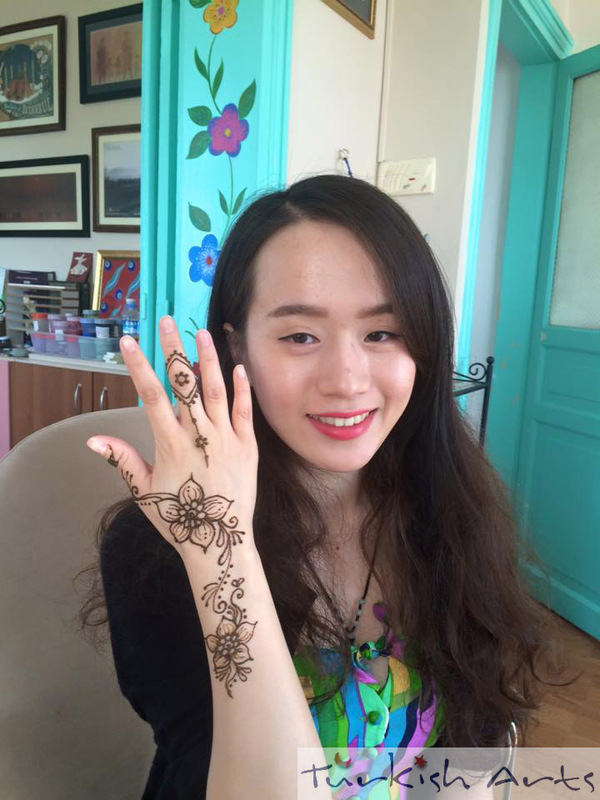 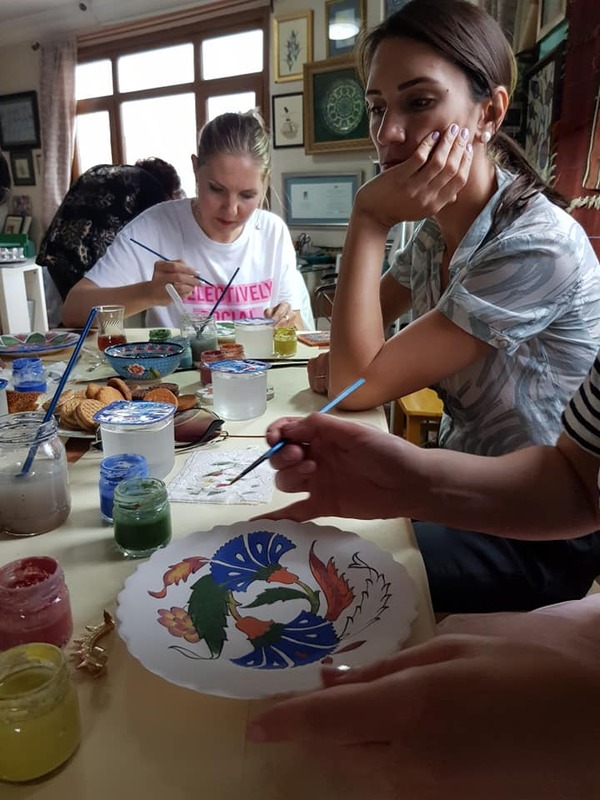 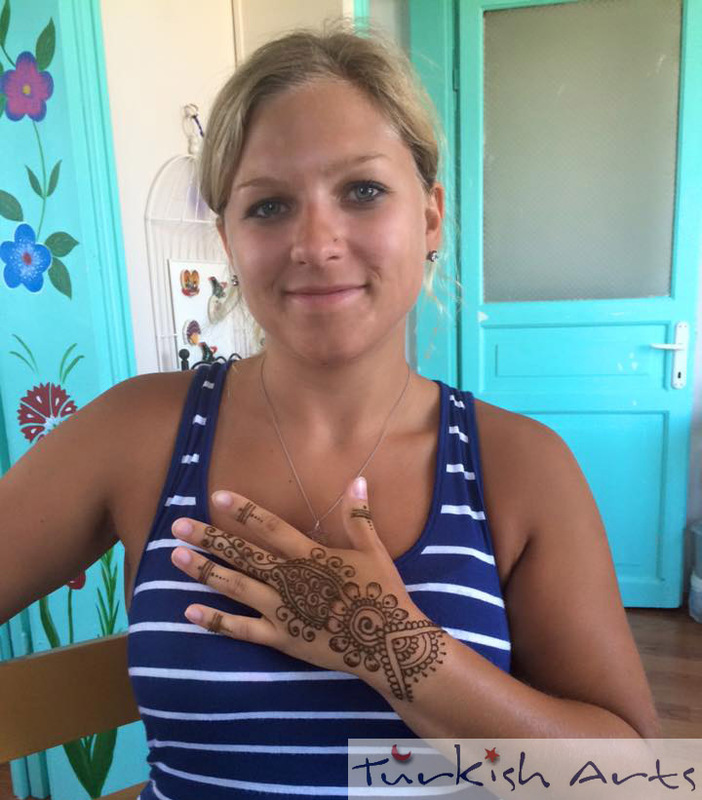 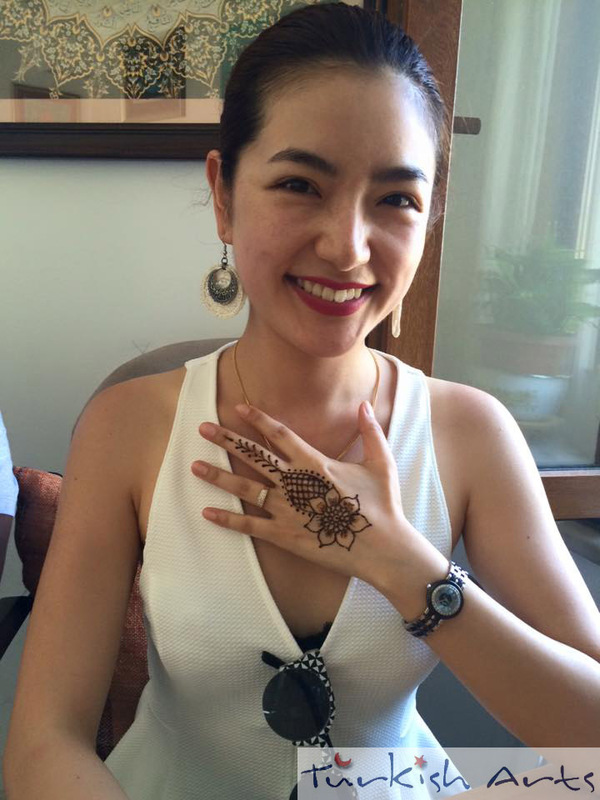 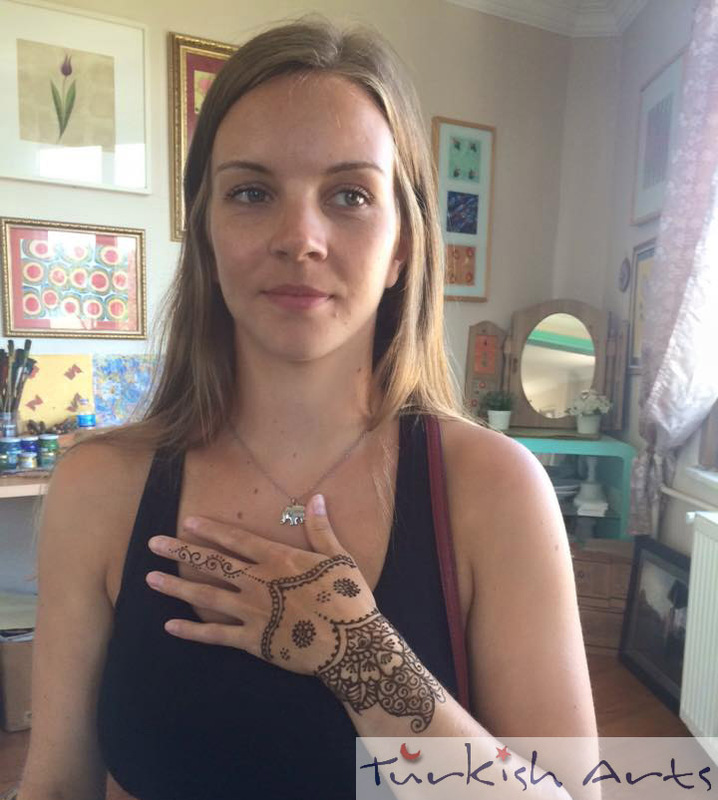 This entry was posted in Henna Design and tagged henna, henna design, indian henna, istanbul, mehndi, mehndi in istanbul, workshop.